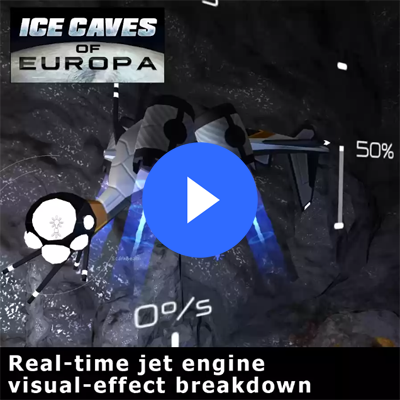 Ice Caves of Europa - Releasing July 10th! 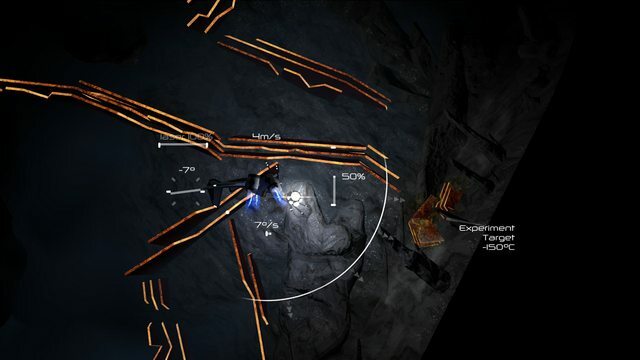 TIGSource Forums Community DevLogs Ice Caves of Europa - Releasing July 10th! Looks great, also nice to see that the project is still alive despite low activity on these forums! Screenshots - Click for full-size. The graphics are amazing but I absolutely love how you manage to convey all the info about 3d movement! Is a joystick a requirement or can I control the bot using kb+mouse? You can play without a joystick, however it is easier to fly with analog controls. 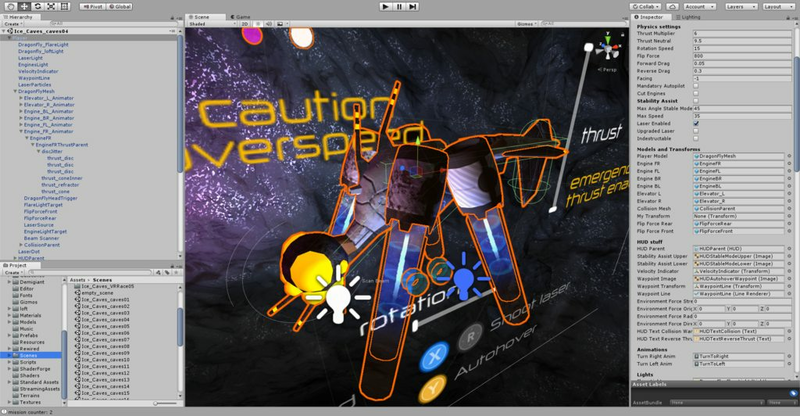 Some behind-the-scenes screenshots from the Unity editor. Click for full size. 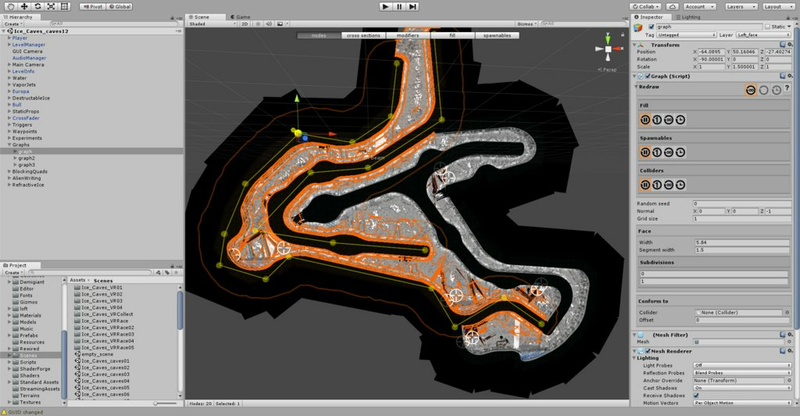 Here you can see the components that make up the engine effect, and some of the player's script settings. 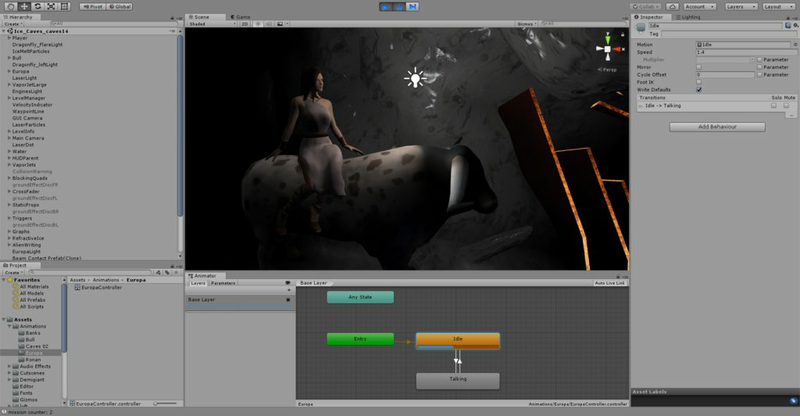 This shows the spline-based level editing tool in action on a larger level. And we've started a company Twitter account for updates on the game as it approaches release. Follow us at @IoNormal. Oh my goodness, an update! I was starting to get worried! Haha, yes well, you can either make a game or promote it. I'm finding there's rarely enough time for both! Our steam page is now live - add Ice Caves of Europa to your Steam wishlist! Cool... but what does it represent in-game? Here's a short video showing how the engine effect is done. 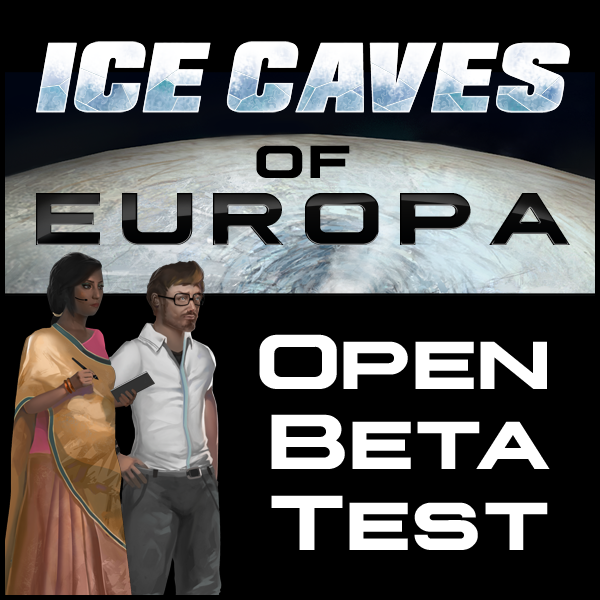 In preparation for the release of Ice Caves of Europa we're holding a small open beta test. Thanks to everyone who participated in the open beta. Testing has now completed and we're ready to release. 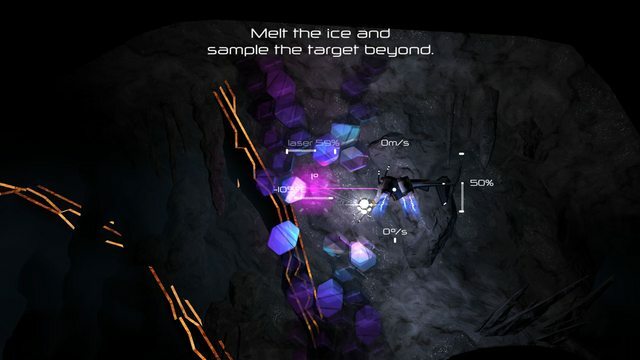 Ice Caves of Europa will be available on Steam on July 10th. 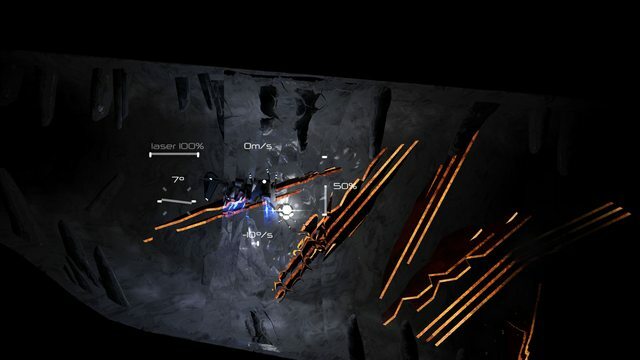 Re: Ice Caves of Europa - Releasing July 10th! That's a great video! The game doesn't go into too much detail on the surface features of Europa, most of your time is spent beneath the surface. 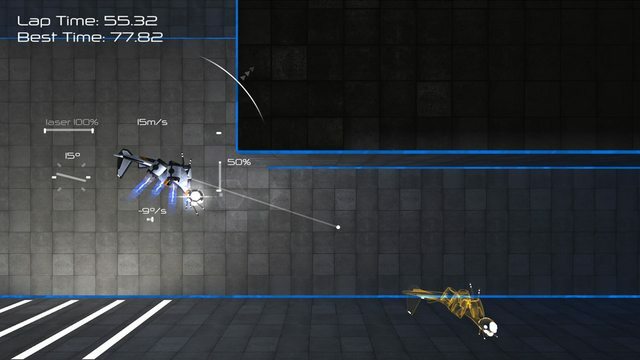 The game is now available to buy on Steam for Windows and Mac. Looks good! I'll put it on the list. One quick note: when the thrusters were reduced to recharge the lasers, it would be great if this would somehow be visible on screen. The video gave the impression as if the ship would just drop and you have to counter it with controls. Maybe dim it or give it a slightly different colour while the recharging is active? Looks good! I'll put it on the list. One quick note: when the thrusters were reduced to recharge the lasers, it would be great if this would somehow be visible on screen. Maybe dim it or give it a slightly different colour while the recharging is active? 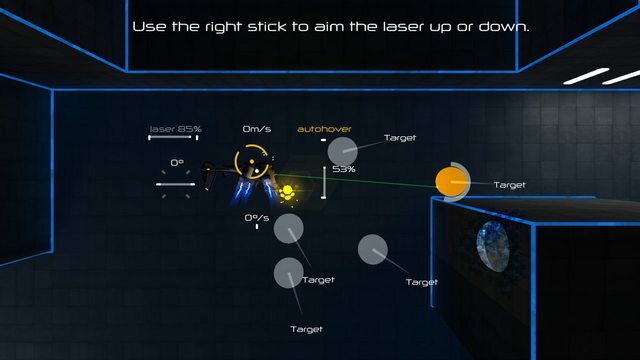 The laser indicator on the HUD turns yellow, and says 'laser charging' and an audio cue beeps while it charges. It only takes a few seconds and then it's recharged. Maybe you were expecting it to last longer?